Home > Products > Solar Dc Inverter Air Conditioner > Off Grid Solar Power System > 9/5000 Macromolecular composite manhole cover. 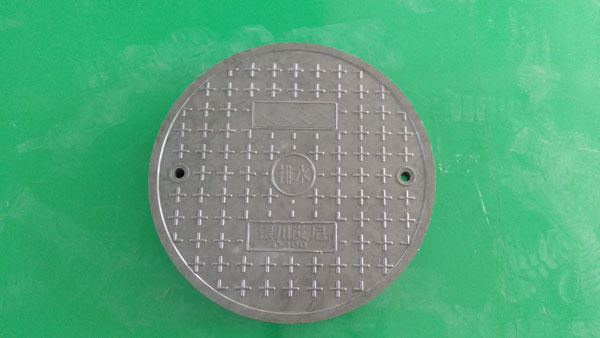 No recovery value, good solution to the problem of stolen Manhole Cover. The decoration effect is good and the color is rich. Strong designability, capable of customized design according to customers' needs . (enterprise logo, telephone number, symbol of various colors, etc. )High bearing capacity. Long service life, greatly reduce customer procurement costs. Integrate with the road surface. Looking for ideal Decorative Effect Manufacturer & supplier ? We have a wide selection at great prices to help you get creative. All the Strong Designability are quality guaranteed. We are China Origin Factory of High Carrying Capacity. If you have any question, please feel free to contact us.